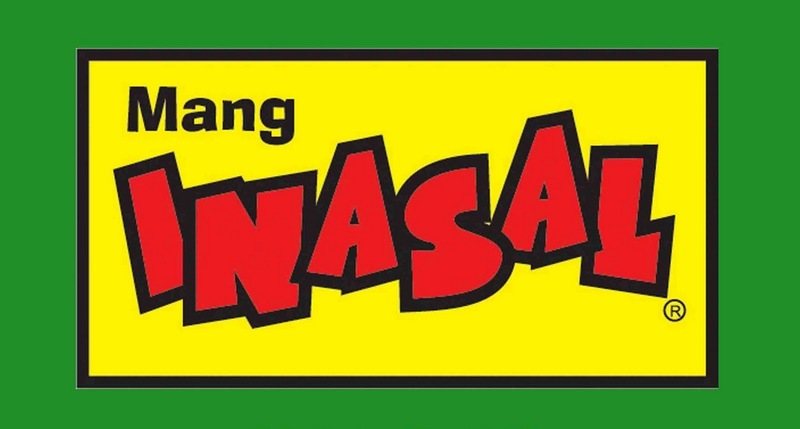 If there is one grilling restaurant promptly growing in the country today, its name should be nothing less than Mang Inasal. The fast-food chain's branches are regarded by many as mushrooms in the forest sprouting like wildfire. The restaurant is known for their unlimited rice treats that clicked to the mass. Its menu offer a good number of Pinoy-style meals namely Paborito Meals, Sulit Meals, Pinoy Merienda and many others. Let's tackle the three meals by trying out one order from each and find out why is it truly loved by many. Paborito Meal. Paa with Rice is a good choice for heavy munchers. The Paa (leg) is grilled well. It is easy to cut. There is nothing much to say, it's really delicious. This is a must-try! Sulit Meal. 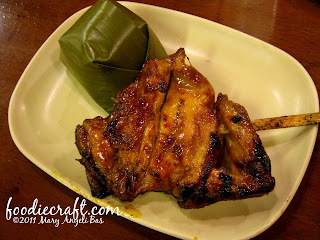 Pork Inasal is a good treat for kids who eat small amount of food. The viand is very zestful. Pinoy Merienda. 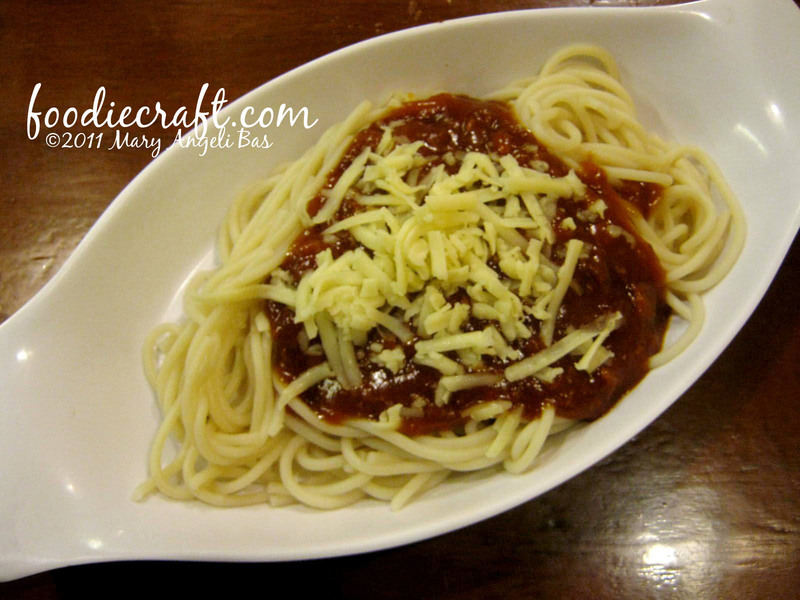 Pinoy Spaghetti is made the way Filipinos want spaghetti to be done- sweet. It is not bad and it is not that good too. It's has a fine taste. Sinigang soup is for free when you eat in the restaurant. 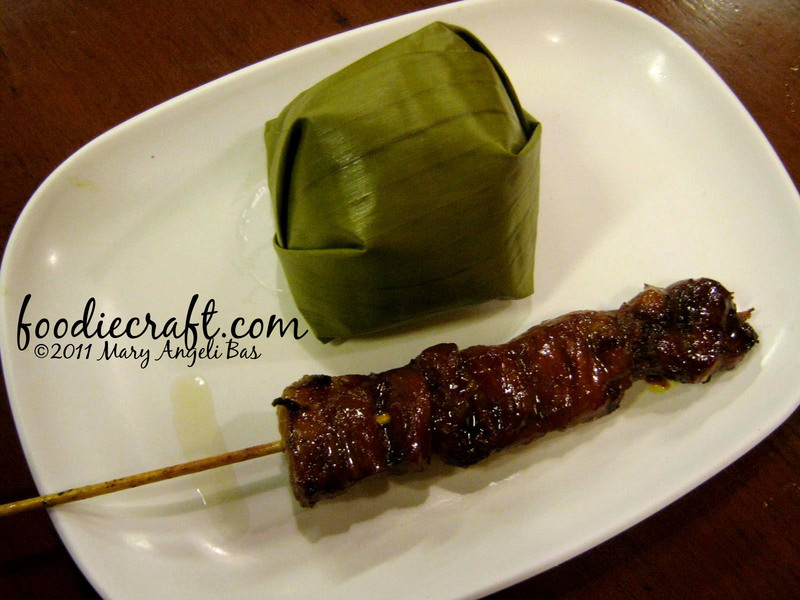 To couple it with your Paborito Meal or Sulit Meal is a good idea. 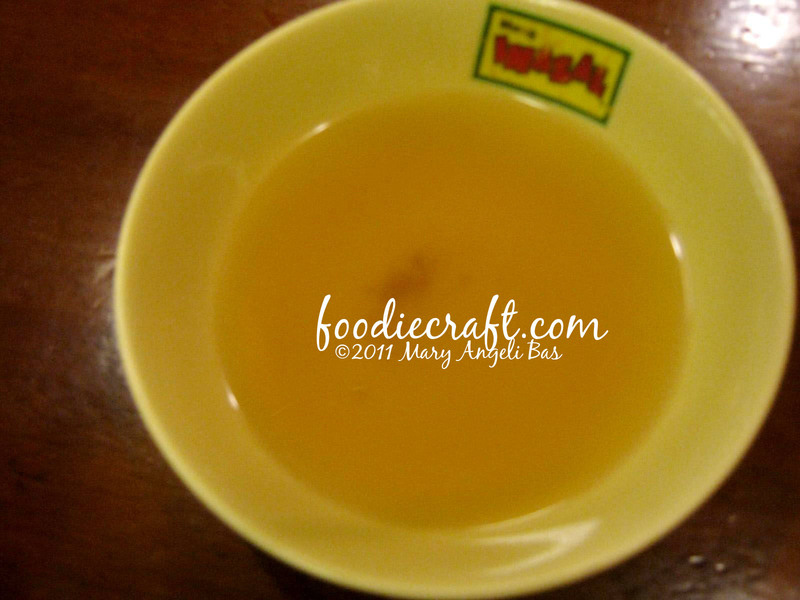 Though it's for free, it is concocted perfectly! It is done like it is being paid.